Control your environment without lifting a finger. Programmable climate controls allow you to create a comfortable environment that changes based upon your needs. 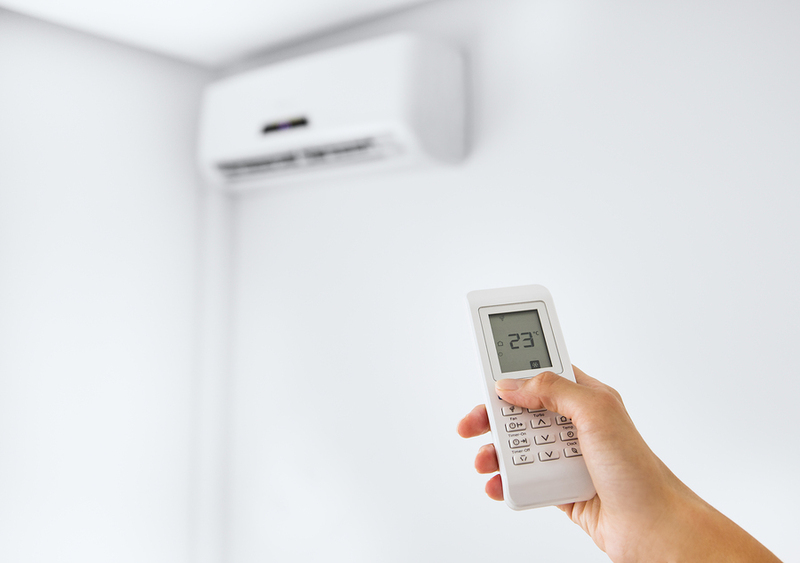 You do not need the same temperature maintained overnight that you need during the day, and your thermostat should be programmed to adjust for this. For more efficient energy savings, we can design a sensor-based system for your environmental controls. Based on lighting, temperature and whether you are in the home or office, these systems will adjust the settings based upon the surroundings. We can create a climate control system that considers the weather conditions outside to adjust the settings inside. By accessing the forecast, your system can set preferences to prepare for a sudden cold snap or heat wave. Using automated and remote climate control can offer big savings for homeowners and businesses. Looking for a climate control solution for your home or office? Get the perfect solution from RBC Cable Technologies, Inc by calling 980-429-9000.